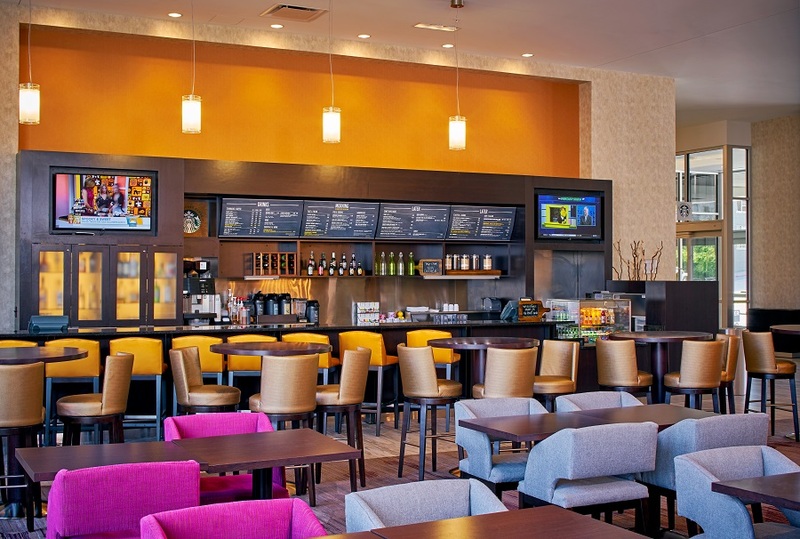 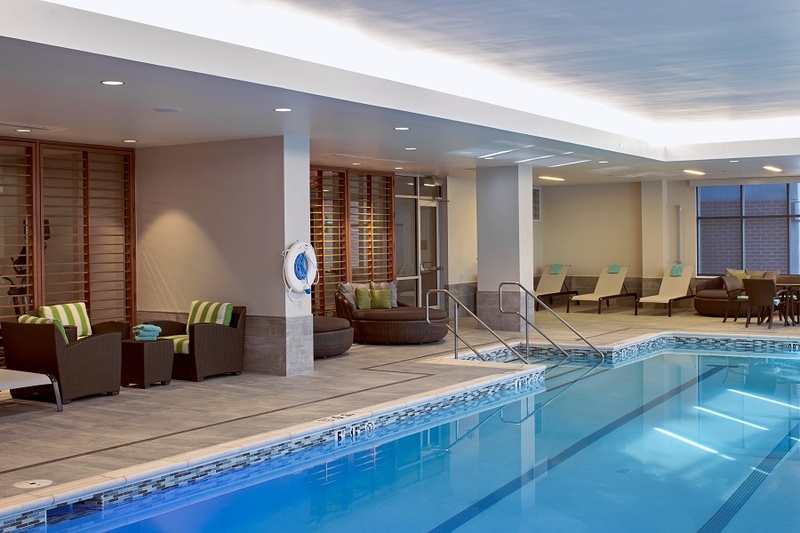 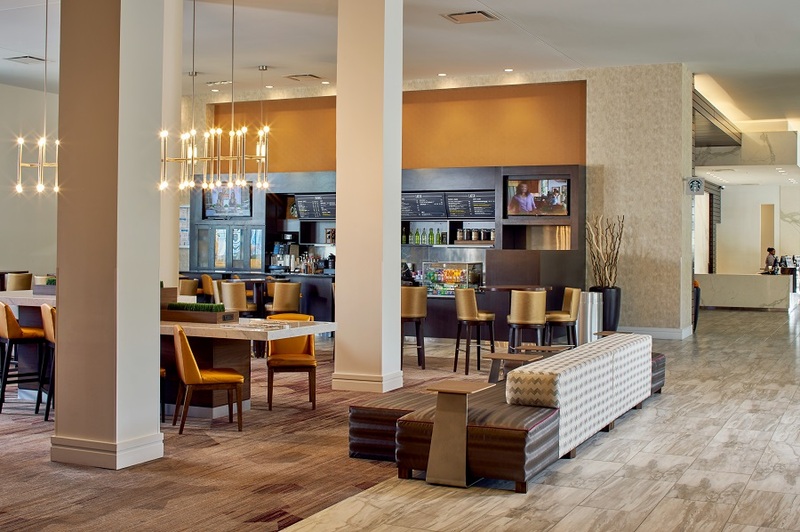 The Kansas City Courtyard Marriott and Residence Inn hotel project in downtown Kansas City features 257 guestrooms, meeting rooms, library, business center, bistro, fitness center and an indoor pool. 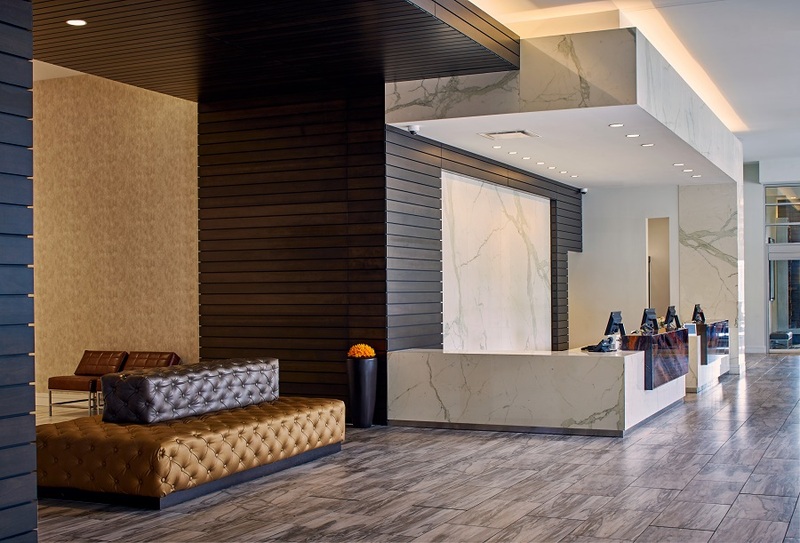 The two hotels have one customized registration desk that combines the requirements of the two brands. 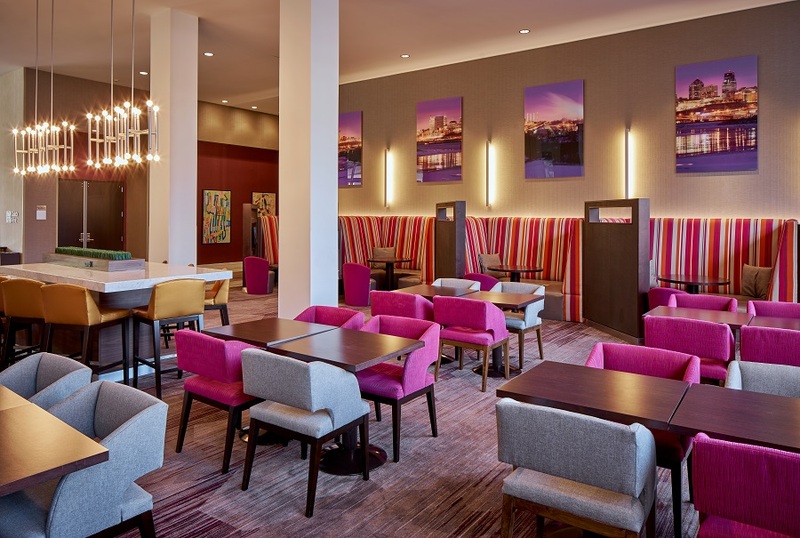 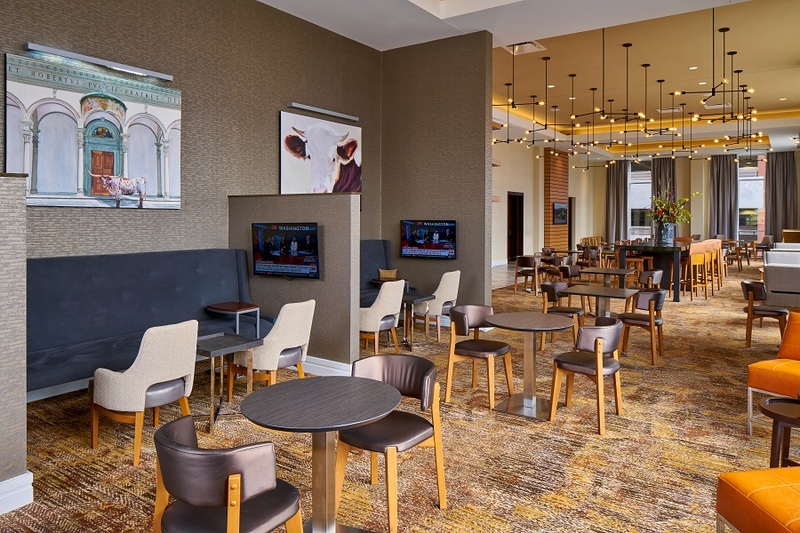 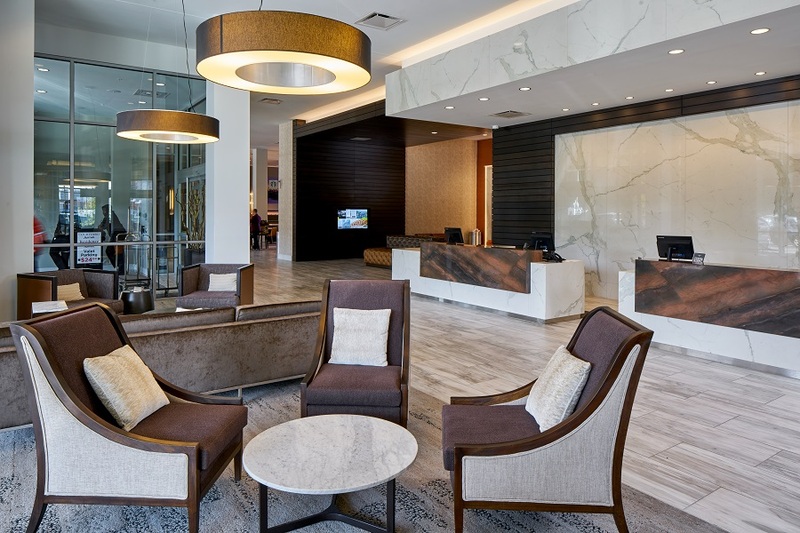 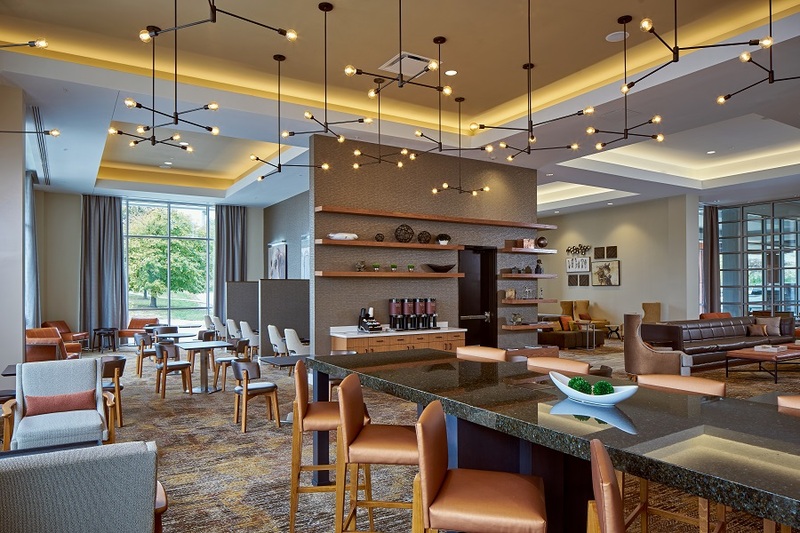 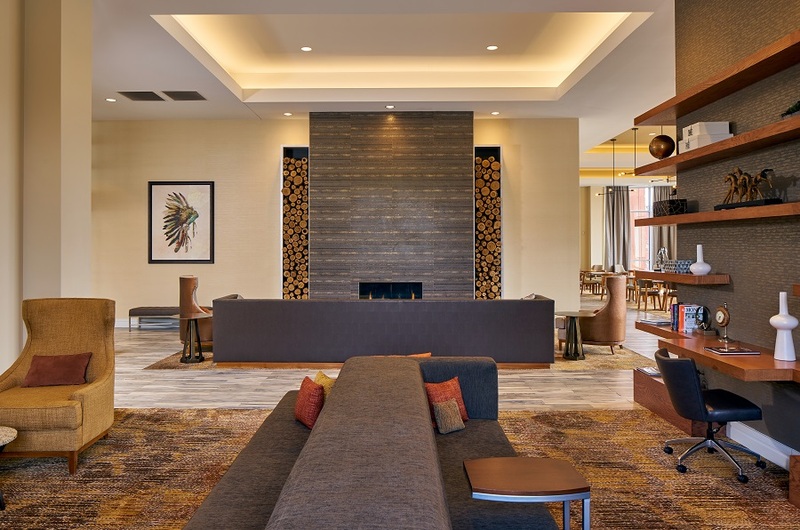 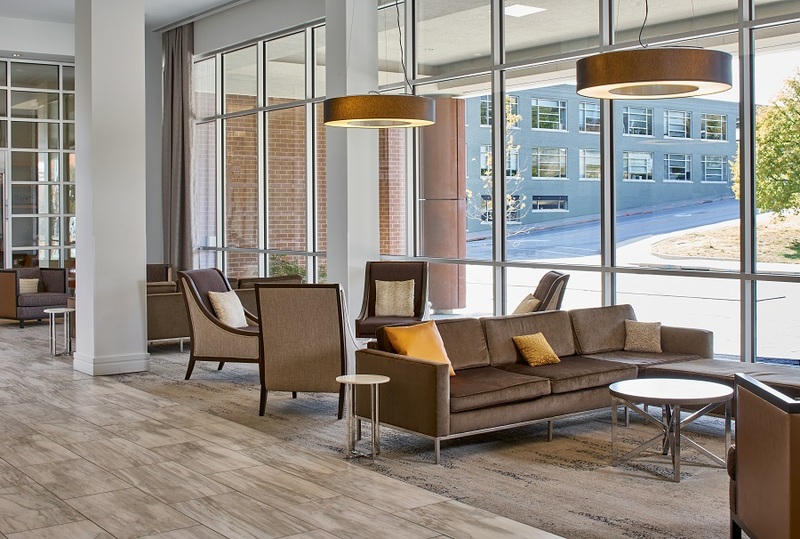 The lobby space features customized finishes and FF&E items that meld together the Courtyard and Residence Inn prototypes as well as compliment the aesthetics of Kansas City’s “Arts District” location.